Cologne have been given a boost in their bid to avoid relegation after France under-21 midfielder Vincent Koziello agreed to join them from Nice. The diminutive 22-year-old has penned a four-and-a-half-year contract with the Billy Goats after watching Sunday’s dramatic derby win over Borussia Mönchengladbach from the stands. 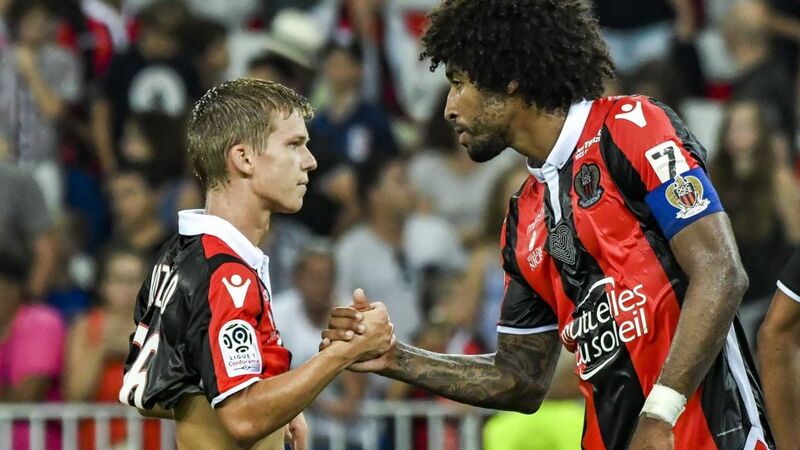 A quick and technically gifted central midfielder, Koziello helped Nice reach the UEFA Champions League thanks to a third-placed finish in Ligue 1 last season. Cologne sporting director Armin Veh was delighted to land his man. This season Koziello played 15 league matches for Lucien Favre’s side and also started seven games in the Champions League qualifying rounds and the UEFA Europa League group stage. Click here for more Cologne news, views and features!